It took a while – but golf manufacturers are finally catching up to the desires and styles that progressive golfers are looking for. 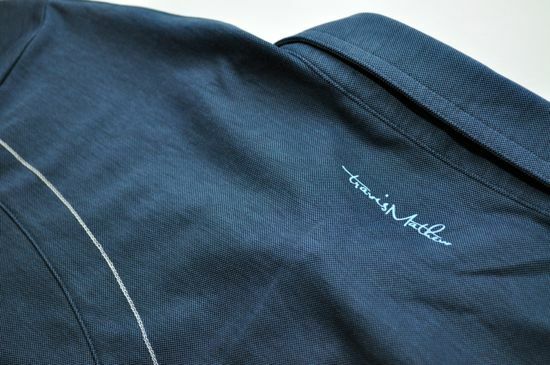 The company that we’ve seen leading the charge for alternative golf clothing is Travis Mathew. 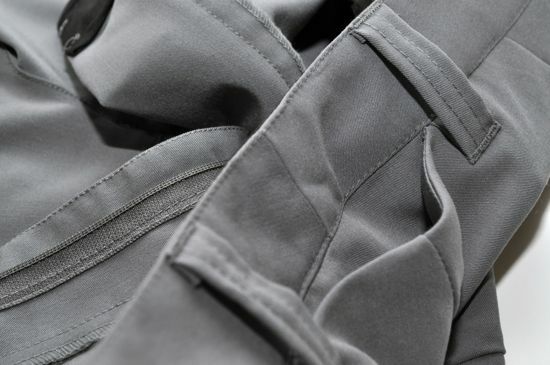 It’s been a few years now since Travis Mathew has been releasing their unique blend of minimalism and performance and it feels like the company has really started to pull ahead and cause the golf industry to take notice. Travis Mathew has enjoyed quite a bit of recently found success lately as more and more people are gaining exposure to their products and philosophy. I’ve really enjoyed seeing the company take off over the past few years and would speculate that they’ll continue this trend well into the future. I’ve come to expect great things out of Travis Mathew as they continue to push progressive ideas into the golf clothing industry. This past year has seen a significant increase in the number of products that the company is offering. 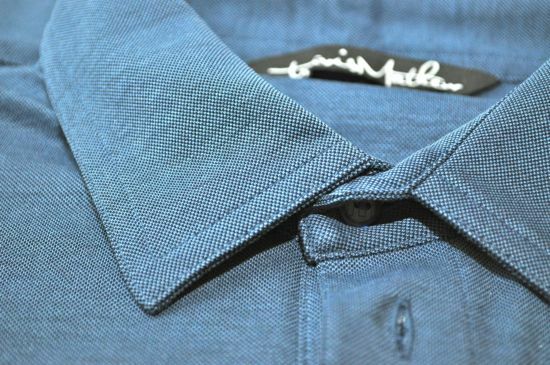 A strong selection of golf shirts, shorts, pants, belts, hats, and various outerwear fills the line. The colorways are greyscale-dominant with the occasional appearance of red or blue. All of the Travis Mathew designs give off a strong sense of intentional minimalism mixed with progressive and modern styling. Overall, these items have a feel and quality similar to the higher-end golf clothing found in most major sporting goods shops. All of the Travis Mathew items I’ve used are all refreshing with progressive styling and interesting details mixed throughout the line. A young aesthetic and smaller distribution provides a nice alternative to the typical golf clothing that you’re likely to see on every other player on the course. 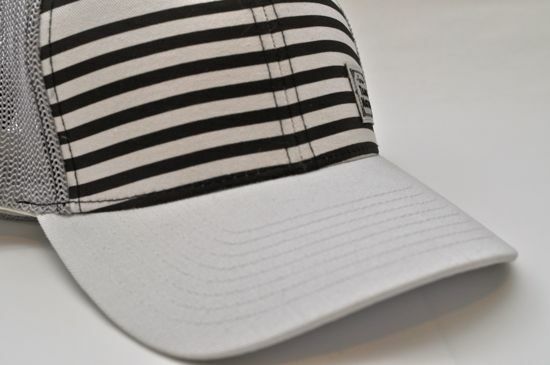 The Ryder Cap is typical Travis Mathew styling and has the varying horizontal stripes that seem to be a common theme with the brand. The hat is FlexFit and stays true to typical FlexFit sizing (available in Small / Medium and Large / XL). 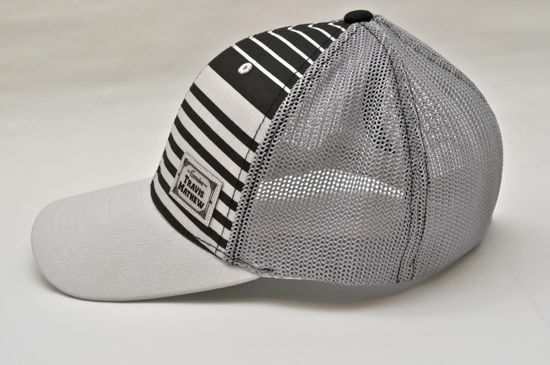 The rear of the hat is mesh and non-adjustable. This has quickly become one of my favorite hats for the course and around town. 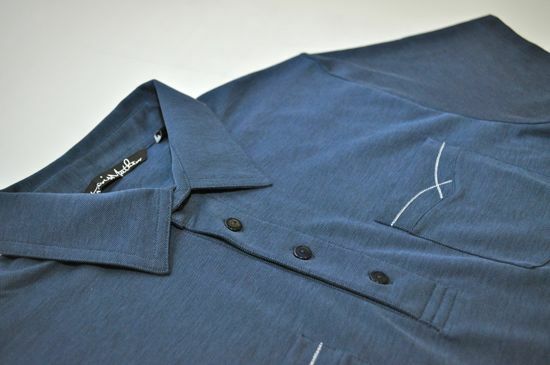 The Hollywood Shirt is a nice blend of Pima Cotton and Polyester. While some of my earlier Travis Mathew apparel (from 2008 and 2009) seems to have varying fits, the shirts over the past few years have held up well in their sizing consistency. I’ve had a variety of shirts over the past two years and all of them fit nearly identical in the same size. For me (at 5’8″ and 160lbs) the Medium fits slightly baggy with plenty of room to stick a typical cotton or compression shirt underneath. 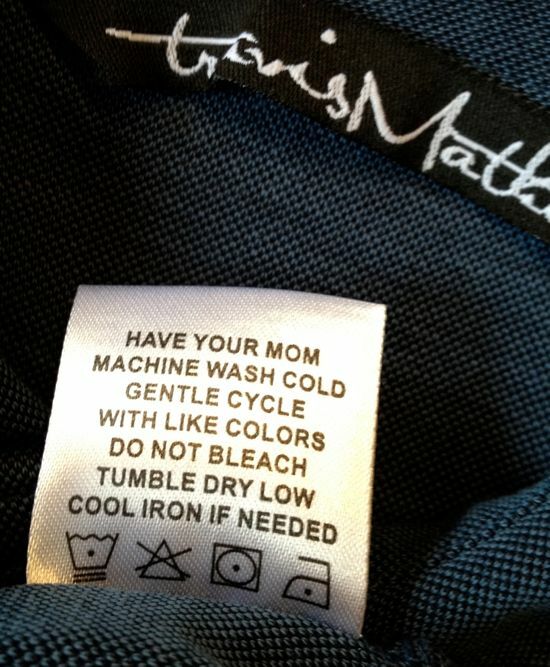 This particular blend needs to be washed and dried on a delicate cycle. My Hollywood shirt has made many trips through the washer now on a regular cycle and has recently started to show some signs of wear-and-tear. 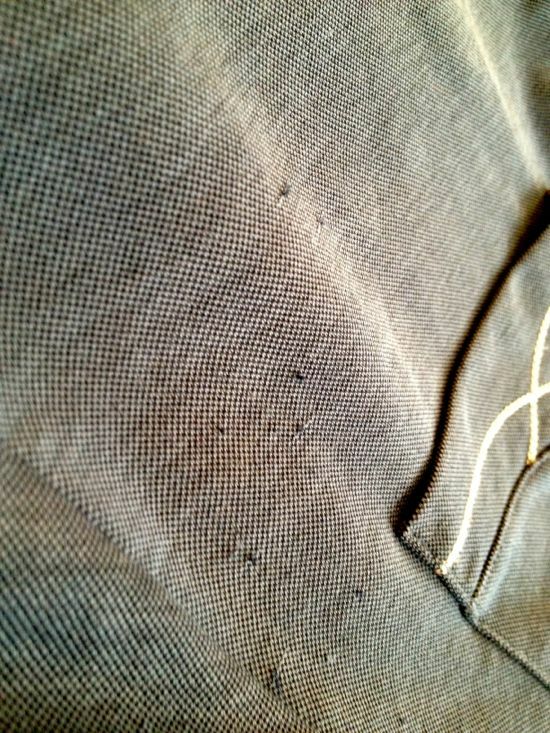 When I recently pulled it out of a load with quite a few other clothes on a regular cycle, I noticed a variety of small snags in one area of the shirt. While these aren’t big enough to notice unless you are inspecting the fabric on the shirt – it stills feels like it should be mentioned. 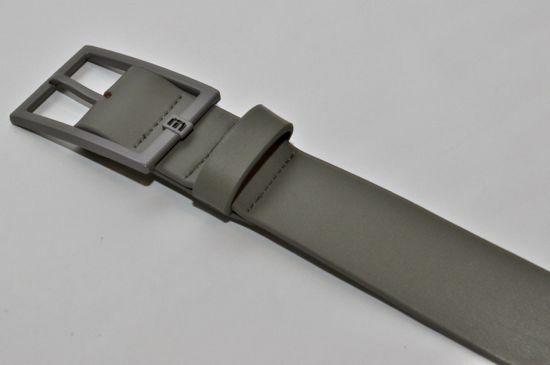 The Bruno belt is a recent addition to the Travis Mathew line of belts. I’m a fan of all the Travis Mathew belts and this one is no exception. The Bruno belt gives a toned-down appearance compared to the large-buckle belts that have become popular on the course over the past few years. The Bruno belt is genuine leather and the buckles are not replaceable (the buckles on the other belt lines are replaceable). 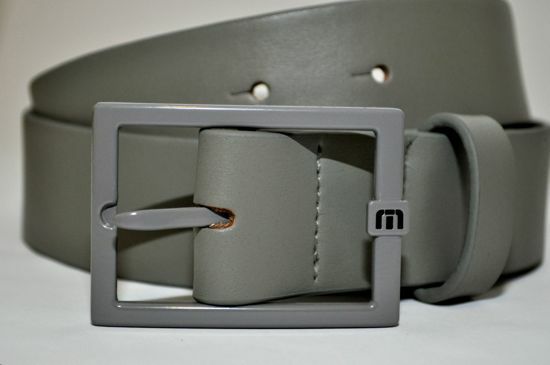 The belts are available in white, black, blue, and grey. The Albany shorts are a solid pair of everyday golf shorts. The fit is on par with the majority of major golf manufacturer and is slightly relaxed. The shorts fall to about mid-knee and the material is a blend of Polyester, Rayon, and Spandex. 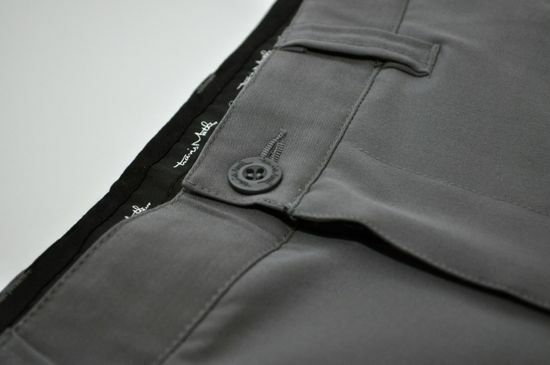 My favorite feature of the shorts is the music/cell pocket in the back of the shorts. 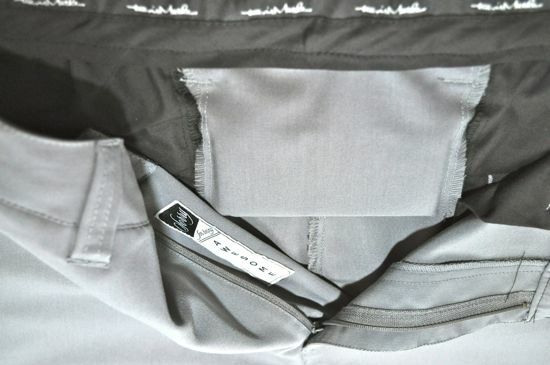 The pocket sits just below the waistband between two belt loops and is barely noticeable on the shorts. I play a lot of golf by myself and almost always listen to music while I play. This pocket has been a welcome addition to get my iPhone out of my way and is positioned in a way that is barely noticeable and still accessible. You really can’t tell that the iPhone is there and it stays completely out-of-the-way while you are playing. 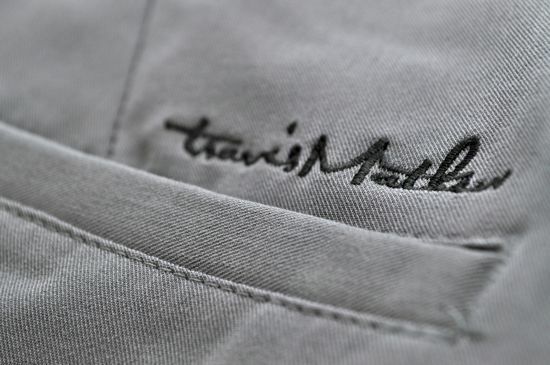 I’d also recommend that you keep an eye on the Travis Mathew website. The company has done a great job recently with their videos, images, and events that seem to capture the essence of a younger and alternative demographic of golfers. 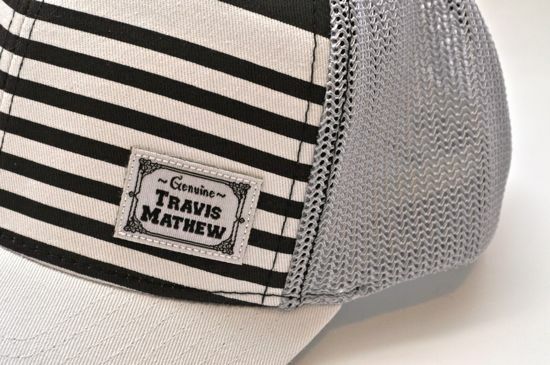 If you’d like to see more images of the Travis Mathew apparel that is featured in this review, take a look at our Travis Mathew Early Spring photo album on Facebook.